So far, we’ve gotten some good games on the 3DS already, such as Super Street Fighter IV: 3D Edition and Dream Trigger 3D (okay, that one isn’t as unanimous). But they really don’t do much other than showcase the 3D capabilities of the system. What about the other possibilities? Such as the gyroscope or dual camera? The’re really only implemented in some minigames so far. We can’t help but wonder what classic game franchises would realy benefit from these new features! We do have five in mind that would really take advantage of the 3DS though! With the recent confirmation of a new system from Nintendo, we can’t help but wonder what kind of features the system will include. 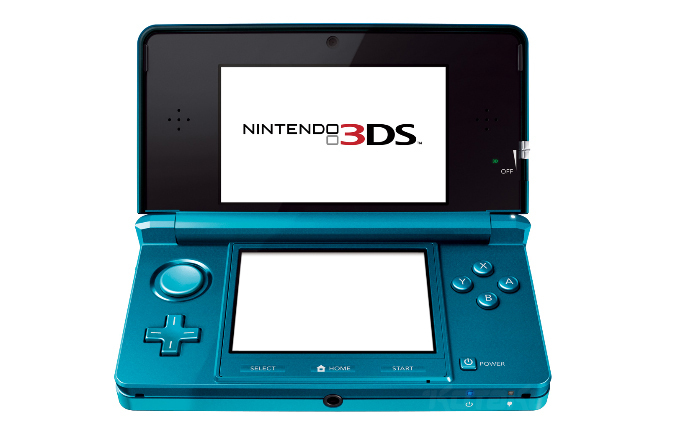 Nintendo is known for pushing the envelope, especially with the introduction of the Wii and the DS. 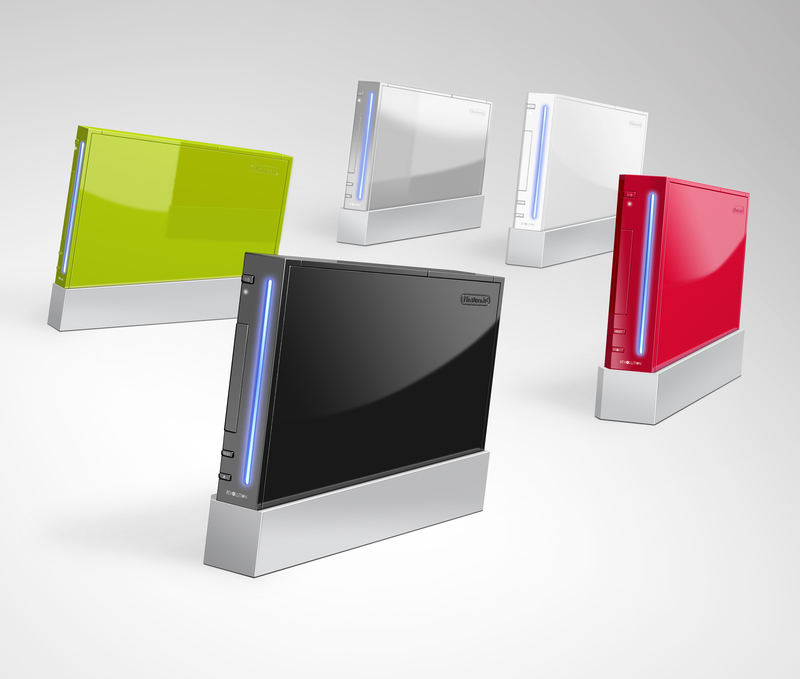 With the Wii being practically a whole generation behind the PS3 and Xbox 360 technologically, we at least have an idea of the direction in which the company will push the system. For anything else, your guess is as good as ours!